221B Baker Street is the address of Sherlock Holmes, the legendary detective. The hero of Sir Arthur Conan Doyle's iconic mystery books, Sherlock Holmes never turns down the chance to solve an intriguing mystery. Using uncanny observational skills, Holmes always solves the case. 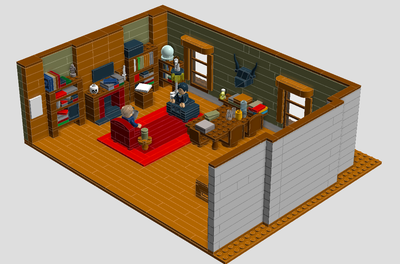 This project portrays the starting place for many of Sherlock's adventures, his house. This unique house features 4 rooms: a study, a parlor, and 2 bedrooms. 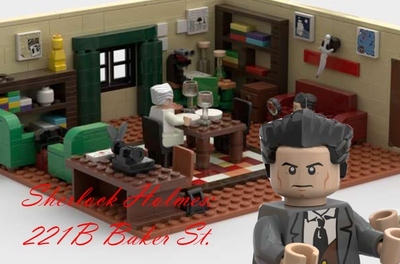 Also included in the project are 3 minifigures: Sherlock Holmes, Dr. Watson, and a client. As shown in the pictures, the house can swing open, allowing play on the inside. 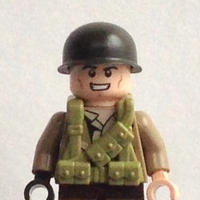 Thus this project would be great for display and play. 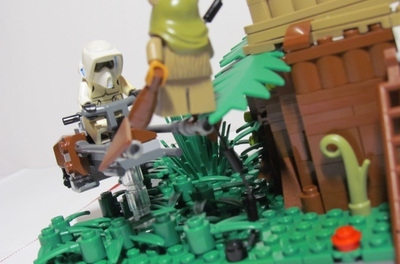 Pending the amount of initial support, more renderings and updated minifigures will be added in an update, so stay tuned! 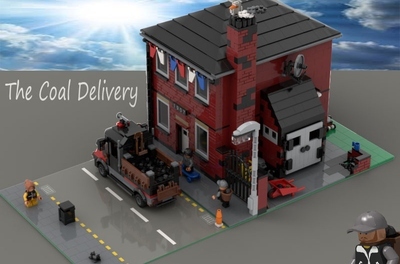 If you are a fan of Sherlock Holmes, or even if you just like this representation of his house, please help propel this project toward 10,000 supports. Any and all support is greatly appreciated.